Relax. Recharge. Explore the North Coast. Self-catering accommodation, recently refurbished, situated in the quiet seaside village of Castlerock. 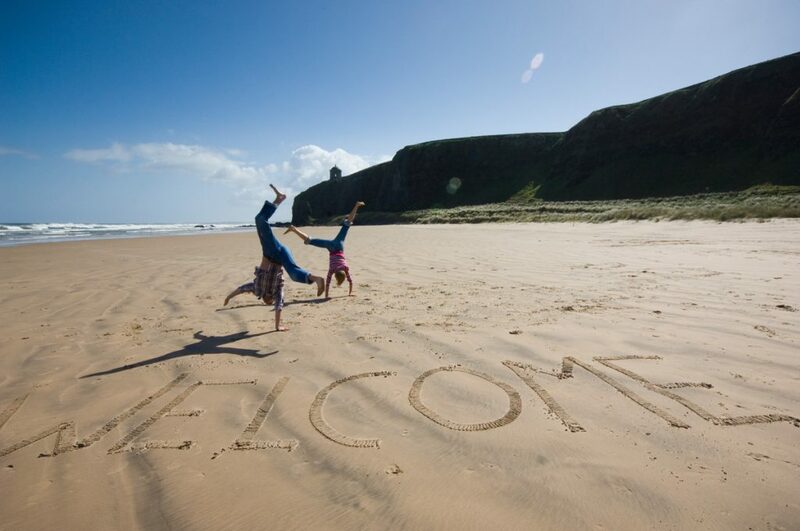 An ideal location from which to explore Northern Ireland’s stunning North Coast, for scenic walks, fishing, golfing, surfing or simply relaxing. 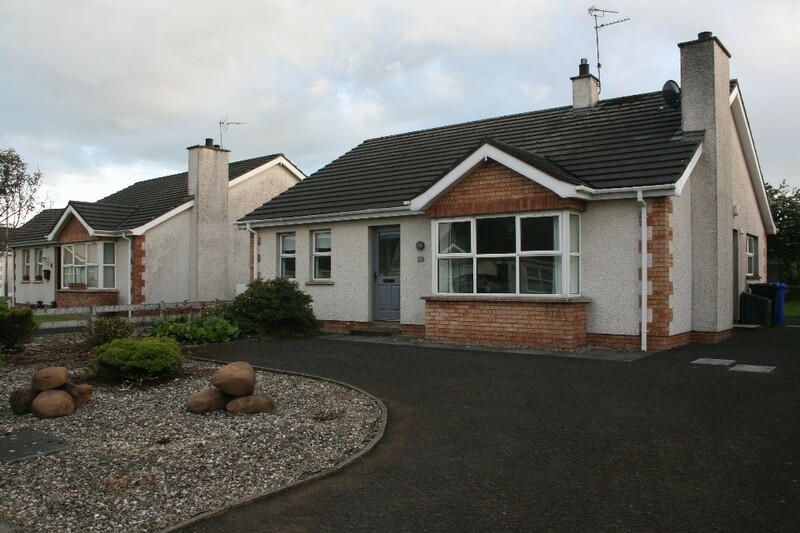 Pebbles Castlerock is a 3 bedroom self-catering holiday home situated on Northern Ireland’s famous North Coast, in the seaside village of Castlerock. A perfect place to relax, recharge and explore. Situated in a quiet residential area, 5-10 mins walk from the village shops, beach, championship golf course and train station. Downhill Estate overlooks Castlerock and provides great walks to Mussenden Temple overlooking the Atlantic Ocean. Within easy driving distance lies Donegal to the west and Portrush and Portstewart to the east. BT Infinity wifi included. Freesat TV and DVD. Digital radio. Small collection of Board games, books and DVDs. Located in a quiet residential cul-de-sac with private back garden and patio. Outdoor table and chairs (4). Castlerock village amenities include Castlerock Golf Club, tennis courts, children’s play area, the superb sandy beach, pubs / restaurants, shops, ATM and railway station. Within walking distance along the coast is Mussendun Temple, Hezlett House and Downhill Demesne. Castlerock is a great base to explore the North Coast. Foyle ferry at Magilligan to Co. Donegal. "A great success. An early morning walk on the beach, a coffee at Crusoe's, then off to explore." A perfect place to relax, recharge and explore.